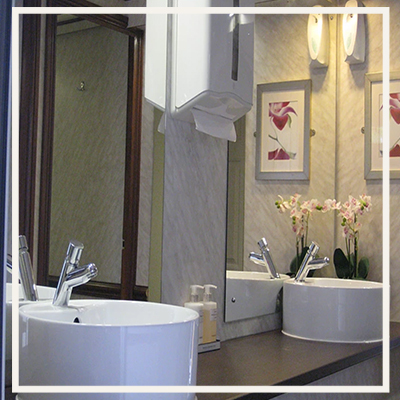 Sweet Pee Luxury Toilet Hire is a small family run business who take pride in delivering an excellent service which is friendly, efficient and affordable. Our focus is on providing a personal, high quality service and we work closely with local Marquee companies and Wedding Venues to ensure a profesional service. Do the units need to be connected to an electricity supply? Yes, they need a 13amp electricity supply (240v) or a suitable generator. When will the toilets arrive on site? Delivery is usually the day before your event and collection is the day after. How are the toilets delivered? 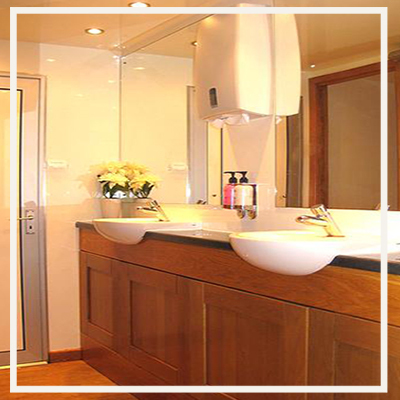 Our luxury toilets are to your event by our 4 x 4 vehicle. Do I need to supply drainage facilities? 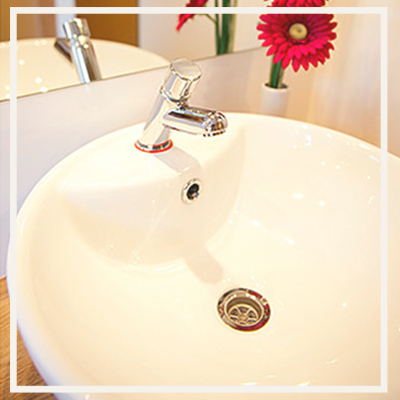 No, our luxury toilets are fully self-contained.